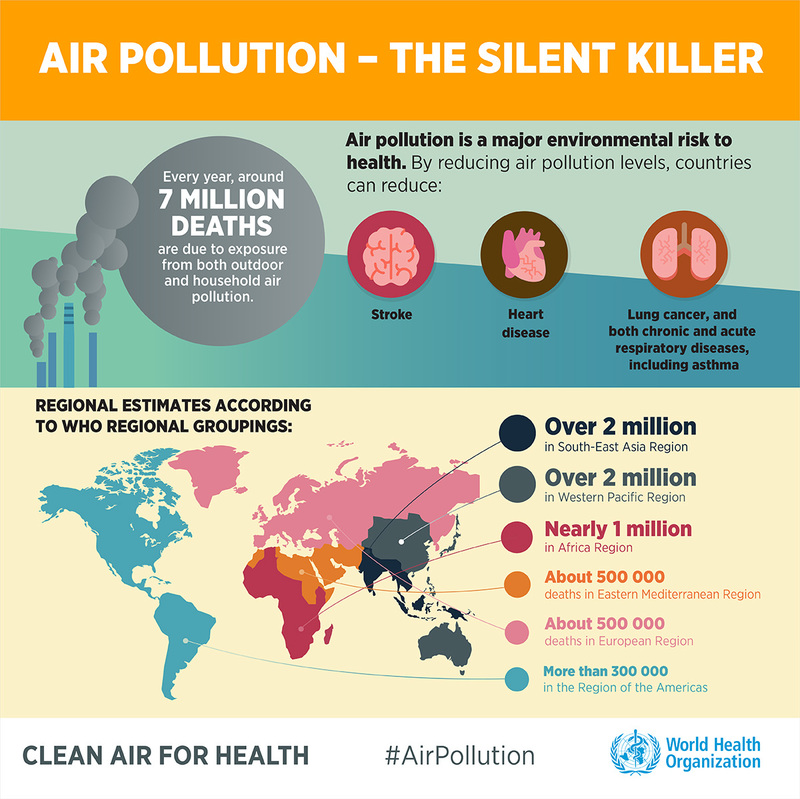 Air pollution is a silent killer. Every year, an alarming 7 million people die due to their exposure to polluted air, according to the World Health Organization’s most recent study on the topic, making it the fourth-largest cause of death worldwide. Globally, 9 out of 10 people breathe air that contains high levels of pollutants. 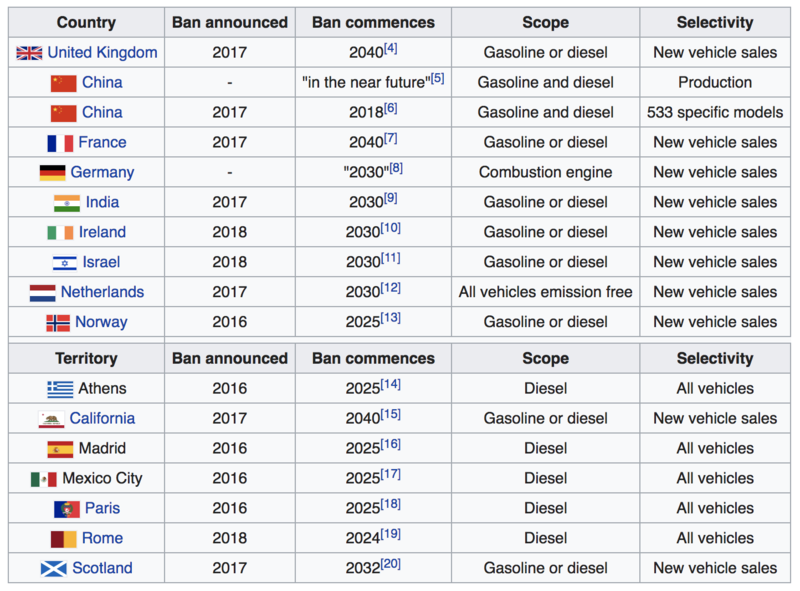 Recently, the European Commission has even decided to take 7 EU countries (France, Germany, Hungary, Italy, Romania and the United Kingdom) to court over excessive nitrogen dioxide and particulate matter in their air. Some countries, long recognized as major polluters, are now leading the way to reduce air pollution. China has long had some of the most polluted air in the world - according to the Health Effects Institute (HEI), 1,58 million deaths in 2016 could be directly attributed to it - the country is setting an example in fighting its smog. And the impacts are already being felt: the concentrations of PM 2.5 - the smallest polluting particles and those which pose the greatest health risks - dropped by 54% in Beijing during the fourth quarter of 2017 compared to the same period in 2016. In order to obtain quick results, the Chinese government has imposed draconian limits on the use of coal for house heating, replacing it by gas and renewable energies. "China’s push to abandon fossil fuels and embrace alternative energy as well as the ditching of conventional vehicle and switching to electric vehicles are some of the things we [can] learn from China,"
Said Gary Haq, a researcher into urban air pollution at the Stockholm Environment Institute at the University of York, in an interview with Wired. In addition to ambitious policies, many Chinese innovators are developing solutions to fight air pollution, and our team of solution seekers are currently there for our #1000solutions challenge. One of the key elements in order to implement effective clean air measures is comprehensive data. That is exactly what Hawa Dawa, who were among the first technology companies to get the Solar Impulse Efficient Solution Label, is providing. 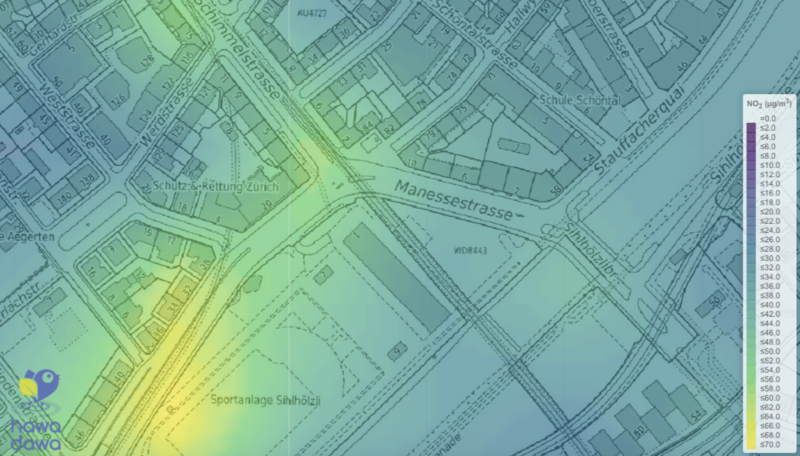 This German company has built an IoT sensor network and advanced machine-learning algorithms which provide real-time, city-wide, reliable data on air pollution. Cassi Welling, Business Development and Operations Lead at Hawa Dawa. 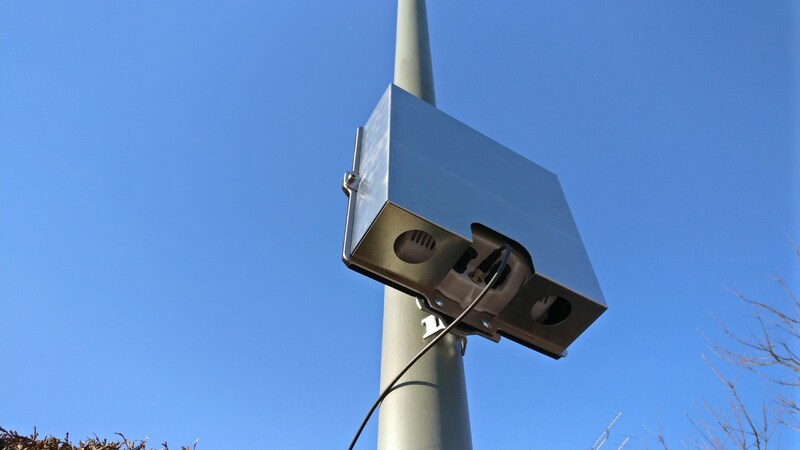 Hawa Dawa's software combines data from its IoT sensor network with state-of-the art machine learning-based calibration mechanisms to generate full-coverage, fine-granular air quality models, aggregating data such as weather, traffic, and satellite images. And all this at one-tenth of the cost of traditional measures. Hawa Dawa is already active in 4 different cities across in Germany and Switzerland, and plans to continue in many more, expanding on its mission to catalyse strategic action on urban air pollution. If you want to learn more about how to improve air quality in your city, contact Cassi Welling (cassi.welling@hawadawa.com). If you have a clean, efficient and profitable innovation to fight air pollution, submit your solution now! Previous article World Alliance for Efficient Solutions: Why Become a Member? Next article EU Sustainable Energy Week: the energy transition needs leaders!